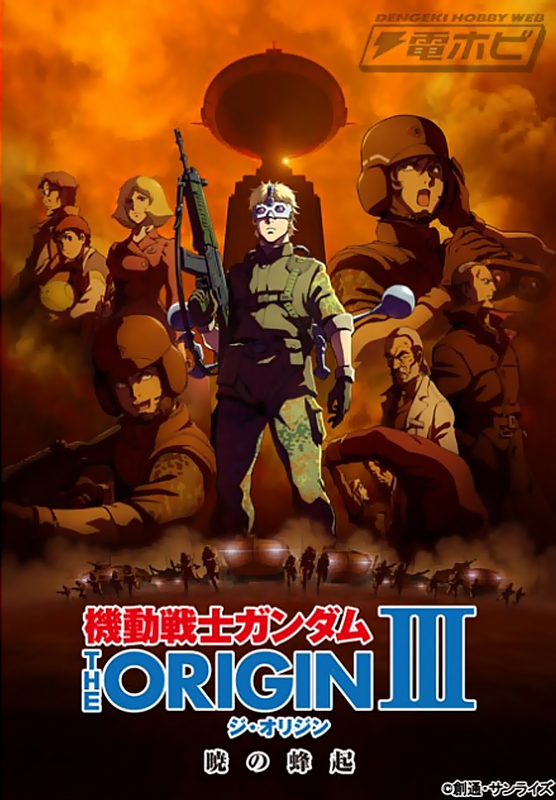 Once again, it’s back to back Gundam on this podcast, which might be the last time for a while, where this time Jonn and Dustin cover Gundam the Origin OVA 3: Dawn of Rebellion. (0:00 – 17:16) Pre-Review Movie Review of Finding Dory – Sometime before the hosts get into Gundam, Finding Dory came out and Dustin talked about a bit of the film with Jonn, which then lead to the real issue of the movie: entitled millennials who think the movie is all about their childhood needs and not for the rest of the kids in the theaters. 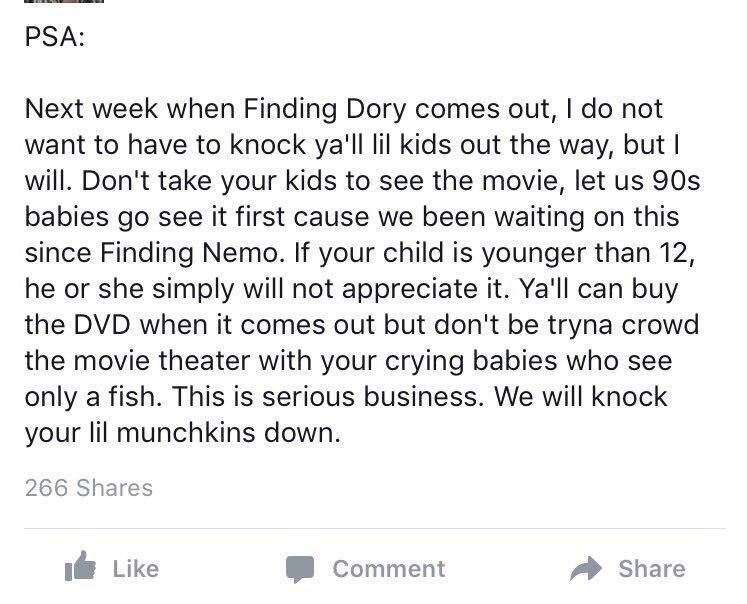 There is also some other talk about other kids movies that take forever to come out, and the lives of the rich and stupid of the New England States of ‘Merika! (17:16 – 1:04:58) Review: Gundam the Origin OVA 3 Review – Both hosts sit down and cover the overall OVA in general of what happens, so maybe some spoilers are afoot. In all honesty, both hosts spent most of this time talking about other Gundam stuff, anime on American TV, ideas for Sunrise and Bandai to get off their butts and make a proper 40th Anniversary release of Gundam the Origin for a new audience, the change in political and individualism within Gundam, and much more. (1:04:58 – 01:24:21) Closing Remarks: With this recording happening sometime at the end of June, both host were scrapping the bottom for closing remarks comments, but managed to scrounge some up. Jonn mentions more Ghost accusations, the conspiracy of what was in Gundam the Origin Mobile Suit Development, ideas for our 100th episode coming up soon, and much more. SPEAKING OF OUR UPCOMING 100TH EPISODE!! : Ok, so we at the podcast take it as anyone reading this knows how to access this site from the web and gets our episodes from here. If you do, you know the internet better than most people. So here is the deal: Episode 100 is coming up and both hosts want you listeners to send us some suggestions on what to do. Should we read email sent by you? Should we do a review of something? Show off our anime collection on video? Demolition Derby? I dunno, you tell us! So to send us suggestions, email us at: aoypodcast@gmail.com, or you could tweet at us over at @AoYPodcast. It’s that simple to use guys! Depending on how many people submit ideas, Dustin and Jonn will pick the most doable idea and execute it, and there will be recognition for it! So let the podcast know by Episode 99 and we will see what happens! This entry was posted on 08/17/2016 by zeonicfreak. It was filed under Anime, Movies, News, Other, Reviews and was tagged with Ani-Monday, Dory, Finding Dori, Gundam, The Origin, Toonami.